Every year, natural disasters and civil conflicts are causing the mass movement of displaced persons that desperately need food, shelter and fuel. Mass movements of people, many in displaced person camps, put extreme pressure on local natural resources, as thousands – often millions – of people require water and firewood. Studies of the natural resources situation in Darfur, or after the conflicts in Rwanda and Goma, reveal severe degradation of land for brickmaking and deforestation to meet the day-to-day needs of the hundreds of thousands who live in these camps. An estimate (UNHCR/CARE/ERM) of the fuelwood needs of a displaced persons camp in the Benaco area puts resource needs at an average of 2.6 per person per day. For the community, at that time 524,000 refugees, a daily supply of some 1,603m3 of fuelwood was needed – approximately 585,095m3 per year. Deforestation is one severe consequence of the sudden and mass movement of displaced persons. 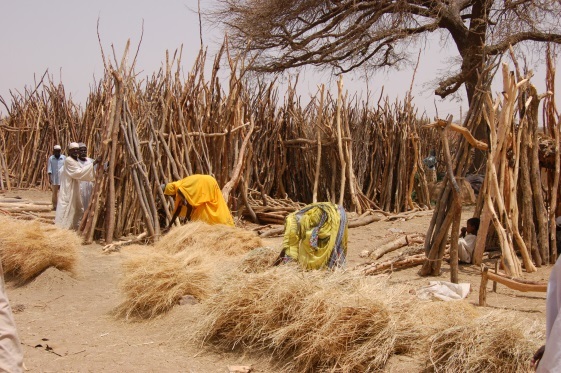 Another is the need for women and children to move farther from their homes in search of wood as the resources dwindle – some reports (UNEP) say that Darfuris had to go 15km from home to collect wood to sell or use for fuel. This distance quickly grew to 75km as nearby resources were depleted. Bamboo is well known in some areas for earthquake resistant and landslide-proof housing. It is used widely in Latin America, and more recently in China for rebuilding after the Sichuan earthquake. Looking at its properties and wide range of uses, this plant has far more potential to benefit livelihoods in conflict, disaster and displaced person planning – but today is not yet well-known or specified as a material of choice for a number of useful applications. As it grows to maturity and can be harvested for a range of uses in 3-5 years, bamboo can provide an ideal resource as a source of biomass for locally-produced charcoal, or poles for use in a range of building and local community settings. The potential of bamboo is clear for these and a range of other applications to improve livelihoods in displaced person camps and similar disaster relief settings. But more validation and investigation is needed to demonstrate and quantify exactly how these approaches can work. INBAR will work with development partners and countries to build this evidence. Much of the applicable knowledge lies in past livelihoods projects in other rural development contexts done by INBAR and its partners in Asia, Africa and Latin America. To benefit the disaster relief community, bamboo benefits now need to be focused in the specific needs of these communities. Further study and investment are needed. -Have you used bamboo productively in a disaster relief and post conflict setting? -Are you interested in developing bamboo applications for these situations? 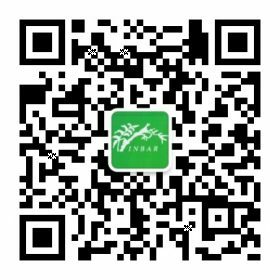 -Share your thoughts here, or contact the INBAR team.